Structural violence embedded in systems and institutions of society has a detrimental impact on marginalized communities. Social, economic and political inequalities, exclusion, and violent acts (i.e. hate crimes) are examples of systemically supported violence. Although there are differences and unique challenges faced by each community, many forms of structural violence share significant commonalities and connected within global historical and ongoing geopolitical inequalities. Thus, it is imperative for social justice advocacy aimed at dismantling these systems to develop a transnational intersectional analysis. This must include inclusion of the voices, struggles, lived experiences of marginalized individuals to inform an intersectional analysis that incorporates global hierarchical realities. In this community-engaged project, interviews were conducted across three distinct communities within the United States: (1)Muslims, (2) immigrant Latina women with undocumented status, and (3) LGBTQ+ persons who have experienced incarceration. 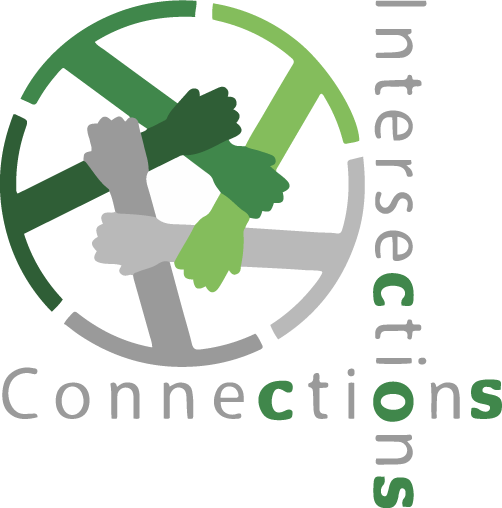 The purpose of these interviews was to gain an understanding of the experiences and differences in the structural violence experienced by three unique communities as well as their commonalities and interconnections. The stories were analyzed using thematic analysis, and themes detailing the impact of structural violence on individual wellbeing were identified within the context of their intersecting identities. Furthermore, this research centered stories of resilience, community, and resistance providing a narrative not limited to being a victim of systemic violence. It analyzes the geopolitical implications particularly the role of forced migration, politics of imperialistic militarism, and racism in maintaining these brutal and inhumane conditions. Finally, it advocates an approach that decolonizes discourses that uphold inequitable systems.